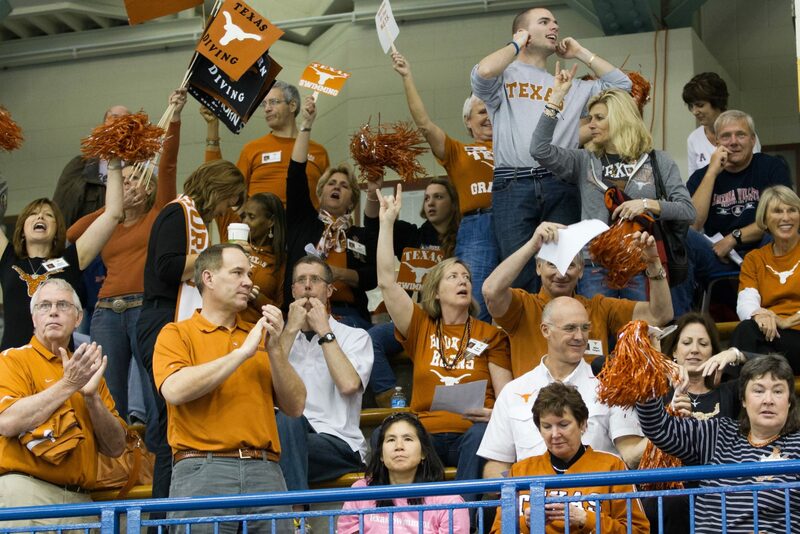 2013-2014 Junior National team member Kaitlin Harty has verbally committed to Carol Capitani and the Texas Longhorns. She is the second elite backstroker to commit to Texas this week, joining Carmel Swim Club’s Claire Adams. Although she hasn’t swum any meets in a 25 yard pool since December of 2013, her short course yards times are very promising and are already in scoring range at the NCAA Championships. Her best 100 yard backstroke time is 53.11 and her best 200 backstroke time is 1:55.53. Her focus recently has been on meters and it has paid off. She was named to the 2013-2014 junior national team in the 100 lcm backstroke with a 1:01.59. This summer, she missed making the 2014-2015 junior national team by .21 seconds. She swam a best time in San Antonio of 1:01.57, posting the seventh fastest 18&under time in the country for the year. She will be joining her brother Ryan Harty in Texas next fall. 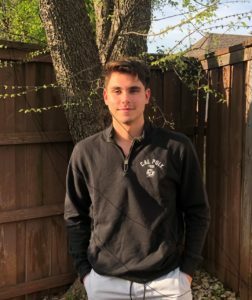 Ryan swam lights out at the exceptionally fast Texas Intrasquad meet, winning both backstrokes and the 200 IM as a freshman. Awesome! UT women are loading up in a major way.